Introducing Our SN-358Plus Ultra Long Range Cordless Telephone System. Our Senao SN-358 LRCT system is 100km Capable. This is the Smallest System that we have that reaches out to 100km (Only when used with optional Amplifiers). This system includes many great features such as High Grade Military Scrambler which Protects your Conversations. This system makes it impossible for Eavedropping. 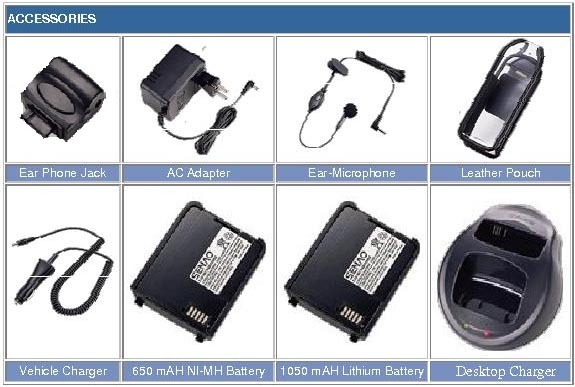 *Multi-handset system (up to 99). *Walkie-talkie between handsets. Handset with speakerphone function. *Base speakerphone with dial keypad. *Two-way paging and hands free intercom. *30 Caller ID memory with Time/Date (FSK&DTMF type). *50 Phone book memory with name/number on each handset. *Last 10 calls redial on handset. *20 memory dial on base unit. *Base unit with last number redial. *Backlit LCD and handset keypad. *65,536 sets security codes (two-way). *Ring volume adjustable for both handset and base. *Voice volume adjustable for both and base. *Music on hold. Handset with power saving function. *Low battery alert and display. *Built-in voice security circuit (Scrambler). *Auto answer and auto hang up. *Transfer calls between handsets and base. *Battery charge indicator. Fast charge. *Selectable ring Tone on handset (15 melody). 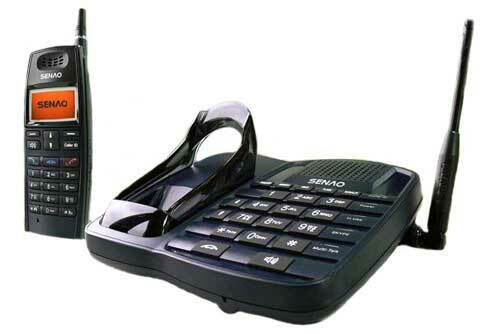 *Adjustable Keypad volume on Handset. *Real time clock on handset. *Auto detection of FSK and DTMF ID signal.